SAMOBOR, Croatia - May 16, 2017 - PRLog -- Geolux today announced the appointment of Arantec Engineering as an exclusive distributor for Geolux flow meters in Spain, France and Colombia. Through this partnership, Arantec will include Geolux contactless open channel flow meters in its SmartyPlanet range of environmental monitoring sensors. Geolux hydrology sensor products range includes RSS-2-300WL, an open channel flow meter, which combines radar and ultrasound technologies for precise contactless measurement of surface velocity speed and water level, which can be used to automatically calculate flow discharge. 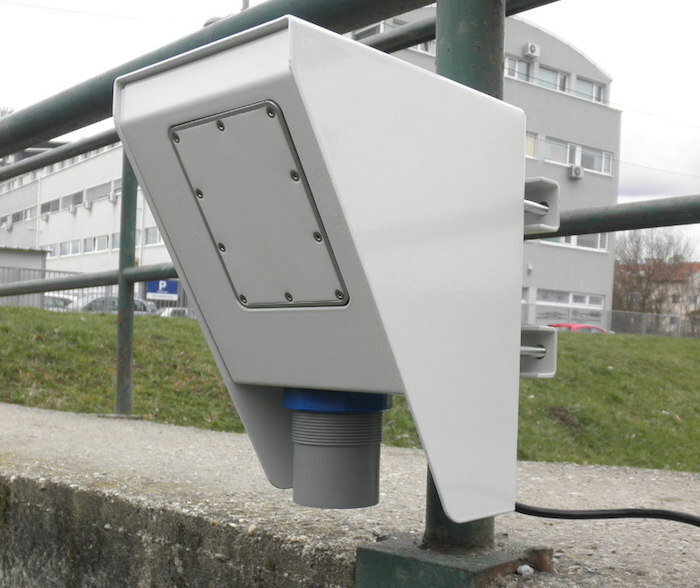 The sensor is mounted up to 10 meters above the water level and no special construction is required. The sensor can operate on battery power up to 12 months without need for additional solar power supply. The flow meter is also suitable for various mass flow metering applications in mining processing plants, industrial installations, and, due to operation without moving parts and robust mechanical design, is ideal for measurement of flammable fluids and harsh chemical applications. Founded in 2007, European-based Geolux develops, designs and manufactures electronic sensors and equipment for hydrology, security, traffic applications. Their product line includes radar-based flow meters, traffic speed sensors and traffic counters, radar-based intrusion detectors and motion sensors. Geolux is constantly researching, developing and innovating, with the ultimate goal to become a global leader in radar technology in forthcoming years. Arantec Engineering, founded in 2006 is an engineering company specialised in development of complete integrated solutions for Smart Cities and environmental monitoring. Through its strong commitment to R&D in the field of wireless sensor networks, Arantec has developed its SmartyPlanet sensor product range. Arantec products are aimed at end users, systems integrators, engineers and consultants so that they can deploy their sensor networks with the minimum time possible with a very favorable cost-benefit ratio. Snow is falling, but it will melt soon… Are you prepared for flooding threat?